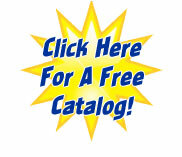 What a great way to promote your business this Holiday Season! 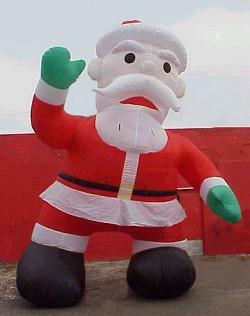 This GIANT Santa appeals to young and old alike--a sure Traffic Stopper! Also see our Inflatable AirDancer™ Santa Claus and Snowman.